Rose, a symbol of love and beauty, and now - main ingredient in skin care as well! 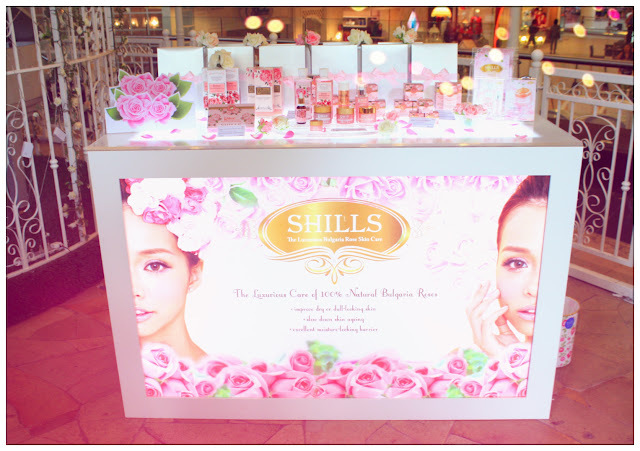 SHILLS has just launched their luxurious Bulgaria rose skin care collection recently at Gardens Lifestyle Store and Cafe at MidValley, a perfect flowery garden themed location for this Bulgaria rose skincare series. 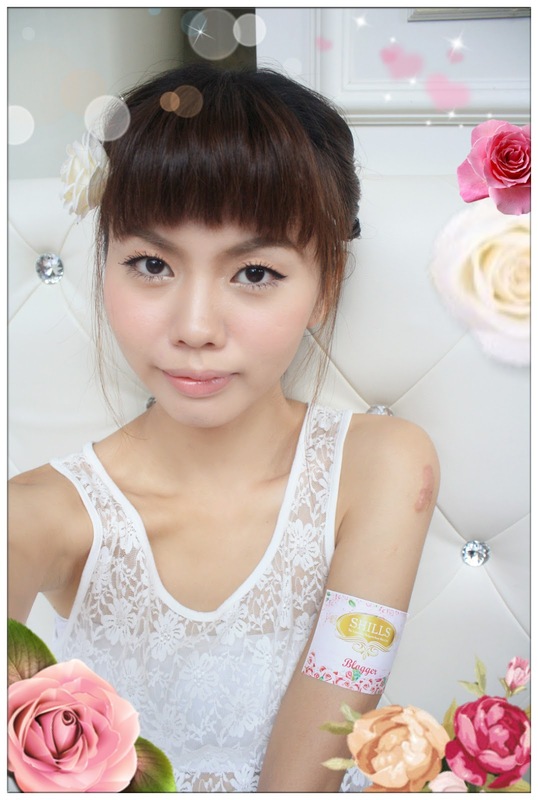 Who is a model, cosplayer and recently just won the grand prize of Veet Girl Contest! SHILLS is the sole-authorized distributor of Taiwan's well-known skincare and cosmetic brands - SHILLS, Anosa & Dot Dot in Malaysia which brings all the famous Taiwan brands close to us Malaysian women. 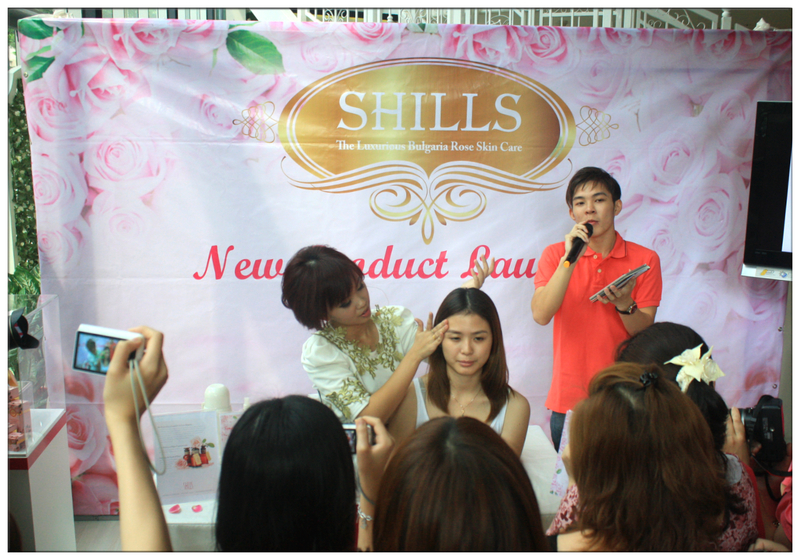 Thanks to SHILLS, that those cosmetics and skin care you saw on the hot Taiwan TV Programme "Ladies First 女人我最大" are now available at SHILLS concept store which located at Berjaya Times Square since year 2010. 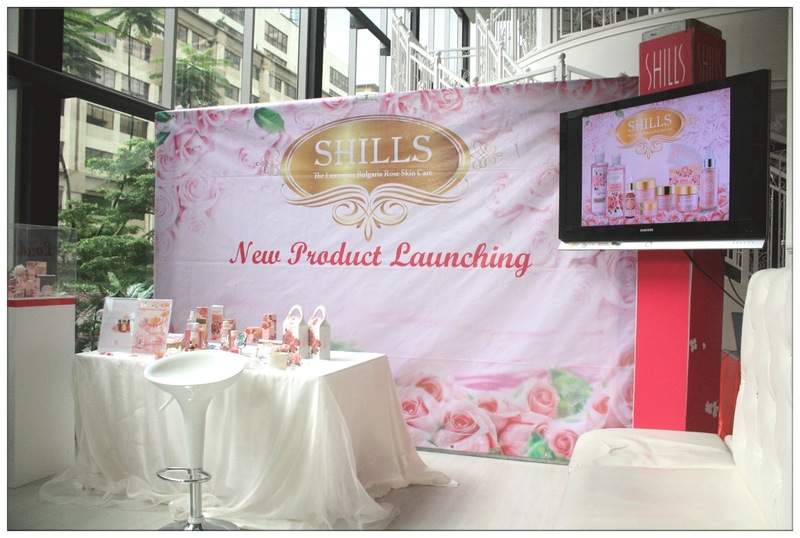 Now, SHILLS is bringing another gentle yet luxury skin care product to Malaysia this Spring 2013. Using Damascus Rose which is a precious rose species which are cultivated from the Valley of Roses from Bulgaria Mountain which located at an altitude between 300 and 1200m, this precious rose species is known for its fine fragrance and rose essential oil used in making perfumery and rose water which are safe for human consumption. 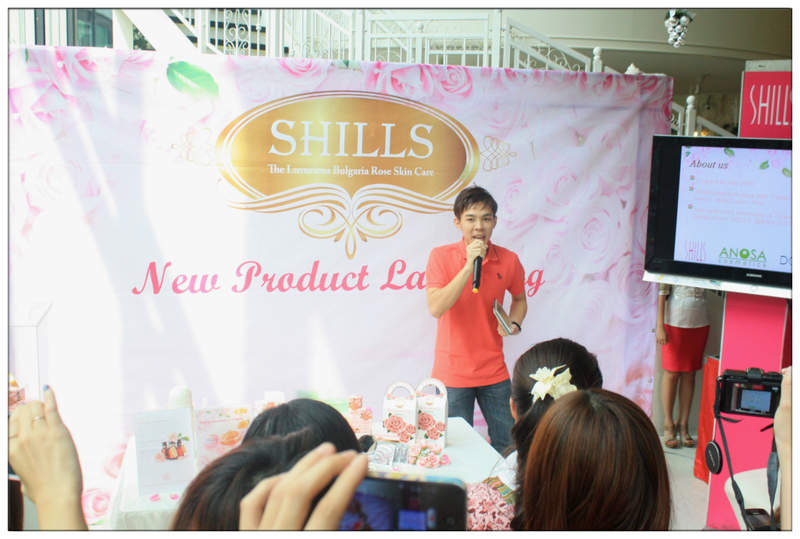 SHILLS determined not to add any chemicals and artificial during the distillation of rose essential oil from the rose petals, hence one of the highlight we heard during the event is: The Toner can be drink just like that! That is how safe to human's body these products are. Did you know that these roses can only be gathered by hand and to extract 1kg of rose essential oil, 4000kg of fresh, organic rose petals were taken in production. 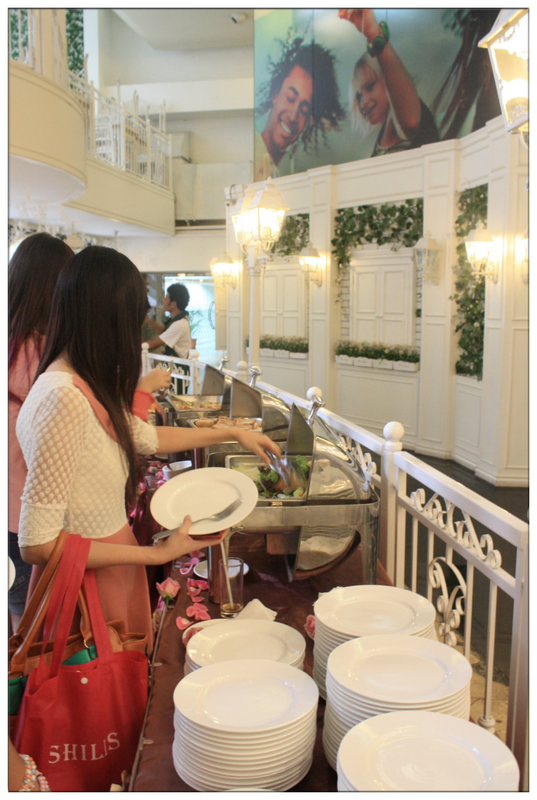 Rose essential oil has the aromatic scent which can help to calm ones soul and make them feel romantic as well. The au-naturale Damascus Rose formula can help to restore the youth of our skin and at the same time, keeping our skin moisture and hydrate all the time, for a healthy glow complexion. 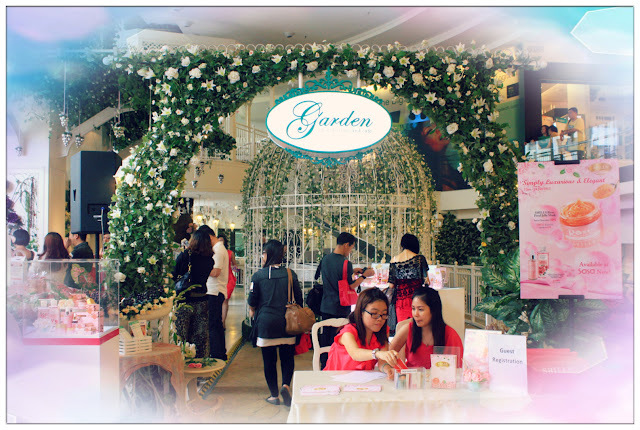 It's kinda hard to take photo of the demonstration session, so we went to the promoter counter to get the products tested on our skin. See how easily the ink from pen where removed after just a few rubs on it. Even though it is a night cream and rich in rose essence molecules to penetrate into the deepest layers of the skin to moisturize and soothe our fatigue skin after a long day, it doesn't leave any greasy feeling on the surface of my skin. I've always avoiding night cream that leaves the oily feeling on skin that makes my pores feels breathless but this is so soft and absorbance is fast into the skin that leaves no trace of any grease. The skin at the back of my hand is so soft and subtle after apply this night cream, not to mention, a hint of rose scent too! Just one drop of this Bulgaria natural rose essence and improve dull-looking skin as well as slow down skin from aging. Skin are fully hydrated throughout the day. 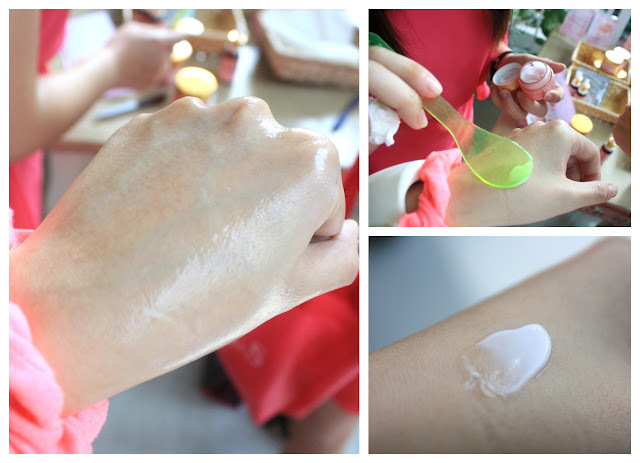 Just one lil drop, can manage to apply the whole face and easy absorbance into skin. I'm starting to love this series of skin care. This is one jelly mask that you wouldn't wanna miss. Specially made o natural fresh organic rose petals and authentic rose essential oil that hydrates and soothe skin fatigue that make sure your skin's suppleness and controls sebum secretion. The golden bits you see in the pot of jelly mask is actually real rose petals. With aromatic rose scent that's not too strong, it is one jelly mask that provides the 'water' and 'essence' your skin needs. Now you can see who is healthier one. lol. 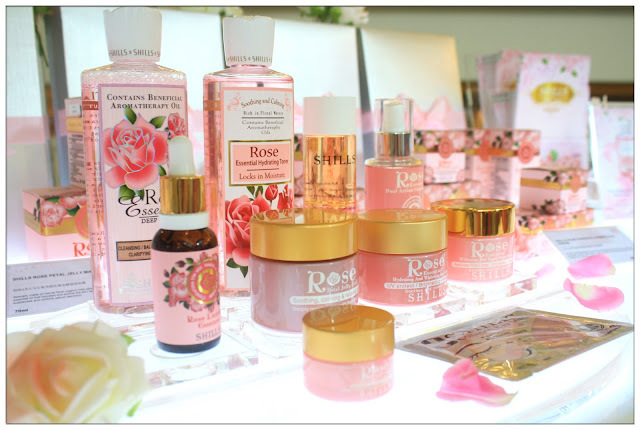 That's not all, you can get 20% discount on any single Rose skin care item now! 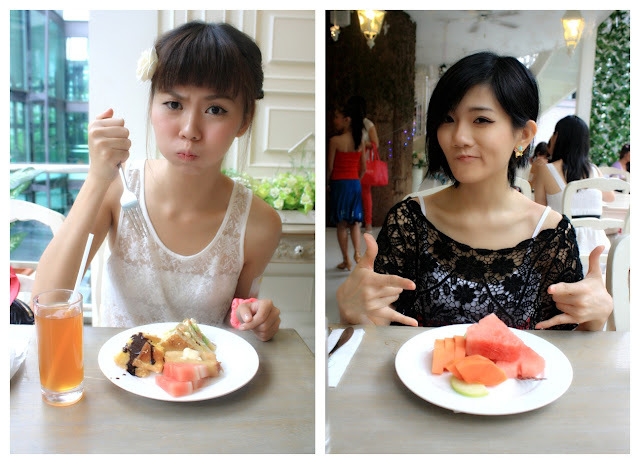 It's time to change a new series of skin care isn't? so this has been a great testimonial of how well the levelaforskincare.com product is working. It does work best at room temperature, because it is in a stick. If got pimple can use this product its? ?